Welcome. 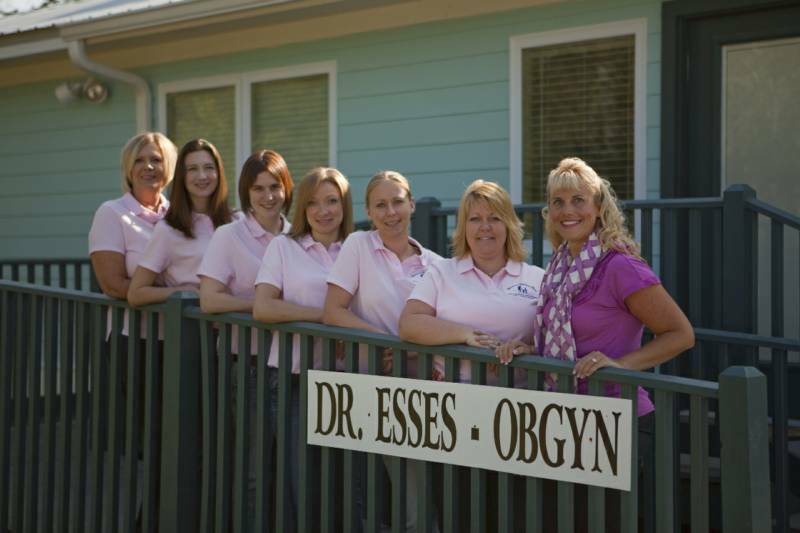 Dr E. Jennifer Esses has been in private practice in Okaloosa/Walton Counties serving women and their families since 2001. She has delivered well over 3,000 babies in her career. Prior to private practice she served active duty in the U.S. Air Force. She was stationed at Eglin AFB for 4 years prior to private practice, finishing her duty in 2001 as the Eglin OB/GYN Flight Commander. Dr. Esses is still accepting new patients. 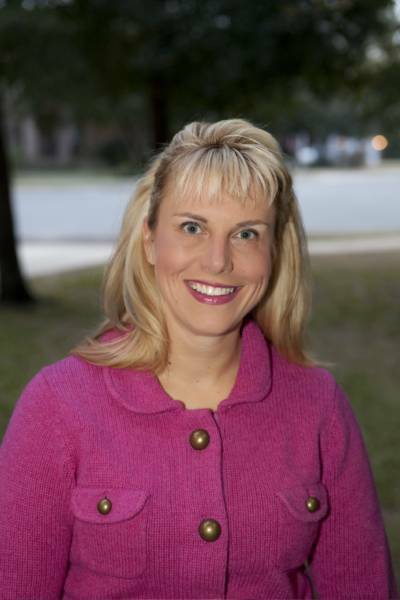 Visit our Physicians page to view her credentials and professional history.